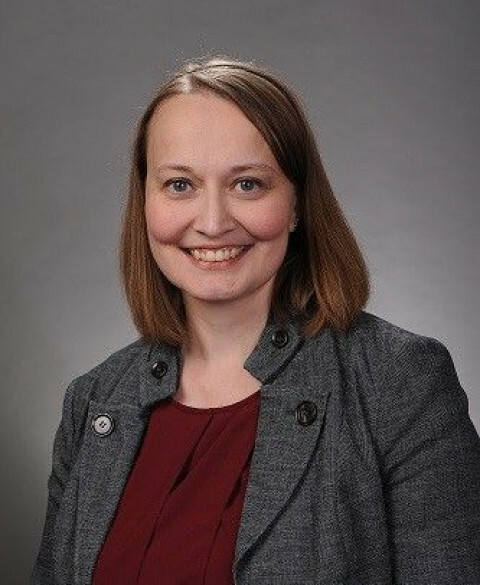 Most businesses have an office manager-- the key person who manages all the day-to-day details and ensures the office keeps running smoothly. 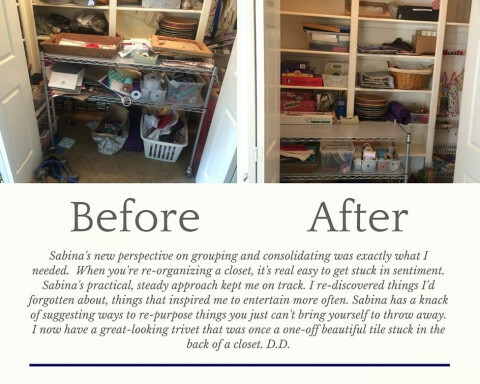 Why should your home office be managed any differently? 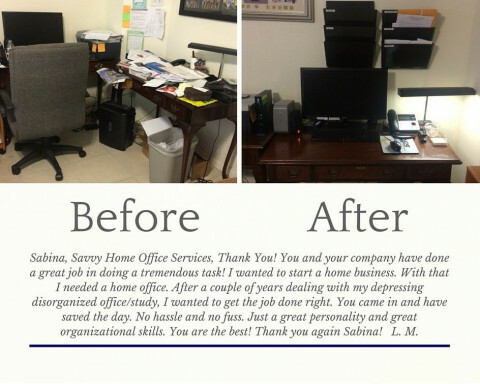 Take a page from the business playbook and hire Savvy Home Office Services as your Home Office Manager. Don’t get bogged down handling all the minute details. Let us manage your office so you can keep focused on managing your business. Services include paper management, technology troubleshooting, bookkeeping, bill paying, and home maintenance management. Your home office may not be as complicated as a Fortune 500 company, but it should run as efficiently. 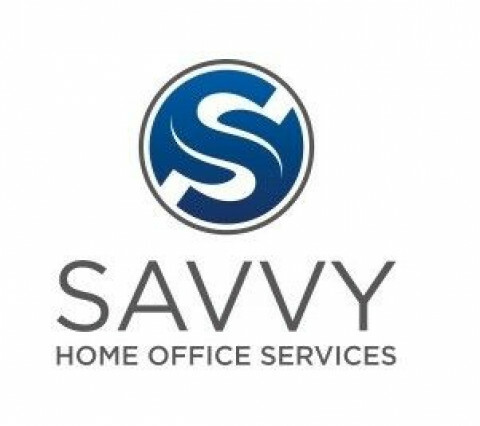 Whether you are a busy professional or small business owner, let Savvy Home Office Services take care of your home office management so you can get back to doing what you do best.